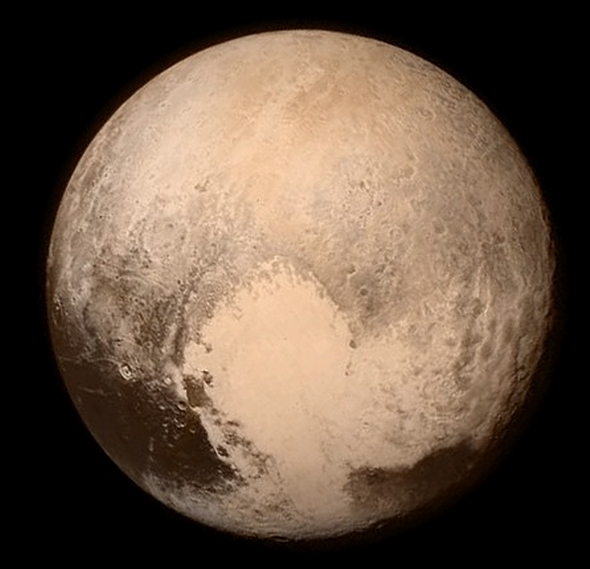 Home / Science / Pluto Has Been Officially Reclassified As A Planet! Was this an April Fool's day joke?? Or for real?